When you are installing new windows into you home you need to consider if you will use single glazing (not recommend! ), double glazing or triple glazing. The typical home owner knows that double glazing is a pretty standard option in the UK. There is no doubt that double glazing helps with various aspects of making a home comfortable. Such as reduced sound levels coming in from outside and reduced energy bill due to the energy efficient effects of double glazing. But what about the new competition in town that’s made an entrance. What about triple glazing? If you have some common sense and you know how double glazed windows work then triple glazing should be quite clear. It’s simple a double glazed window with an extra window pane. Hence, the name, triple glazing. Now for the benefits of triple glazing windows. It’s actually all quite obvious? If it’s not keep reading today’s lesson! Double glazing work by having two panes of glass with a gap. The gap is where air gets trapped so when heat comes in from outside in summer or tried to escape in winter it will be trapped in the gap between the two glass panes. And vice versa for the cold getting in during winter. Now image if you had three panes of glass and two air pockets the heat or cold had to battle its way though. This is what triple glazing is and its exactly why it’s the most energy efficient window system on the market. As soon as you have at least double glazing you windows are very secure also. Triple glazing means your home will be extra secure. Should You use Double or Triple Glazing? This is up to you and it’s a very subjective topic. 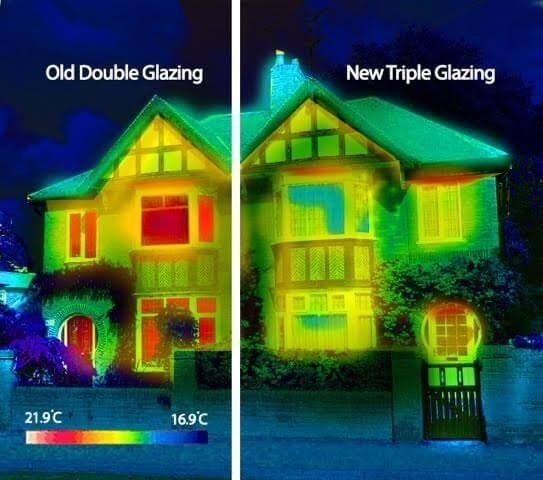 It’s clear that double glazing is effective yet triple glazing is even more effective. 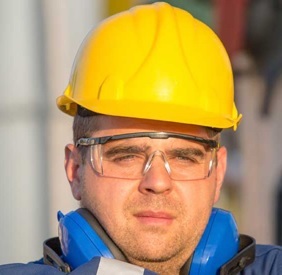 If you speak to a glazing company and mention triple vs double they are likely to tell you that triple is the way to go as they know there is going to be a lot more profit in it for them. Unless you come across a very reputable glazing company. You need to do you own maths and figure out if it’s better to do double glazing or triple glazing. The real maths and how much you will save is something you should really consider. A great article on this topic is Triple Glazed Windows: The Ultimate Guide by The Eco Experts. It’s well worth a read. Hopefully this article was helpful. Please fell free to read this article also as your choice on double or triple glazing is only one part of the puzzle – uPVC vs Aluminum Windows – Who Wins? Next Post Next post: uPVC vs Aluminum Windows – Who Wins?